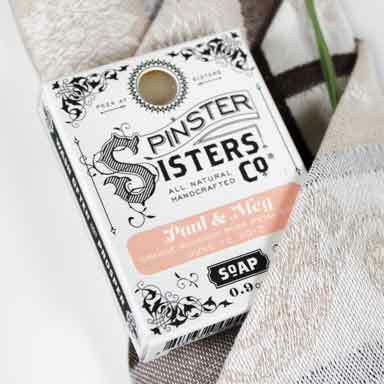 Custom Favors | Spinster Sisters Co. Your name + our box. 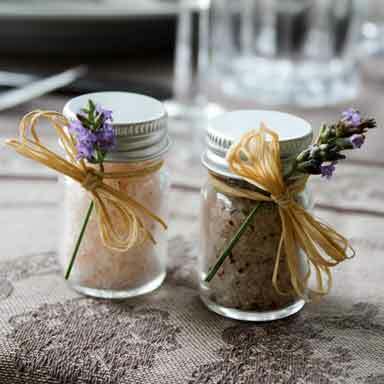 We offer special pricing and custom labels for large orders including customization for gift baskets, hotel amenities, parties, weddings, and special events. Most, but not all, products can be customized! 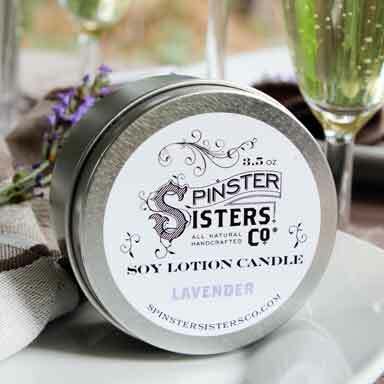 Explore our most popular options below and contact us at sales@spinstersistersco.com or 1-844-SPINSTER ext. 2 to discuss your order. Are you a reseller? Fill out our wholesale application to gain access to our wholesale pricing.